A women’s boutique and a clothing store both have plans to open on Market Street. 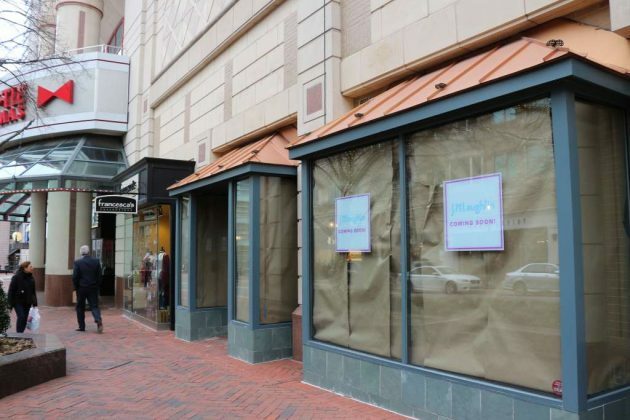 Scout & Molly’s is set to arrive at 11944 Market Street later this year, Reston Town Center announced Wednesday morning. The location is wedged between Ted’s Bulletin and Bowtie Cinemas, a space that was occupied by PR Barbers before it moved to Discovery Street last summer. Scout & Molly’s has more than 30 locations nationwide and expects to double that number soon. 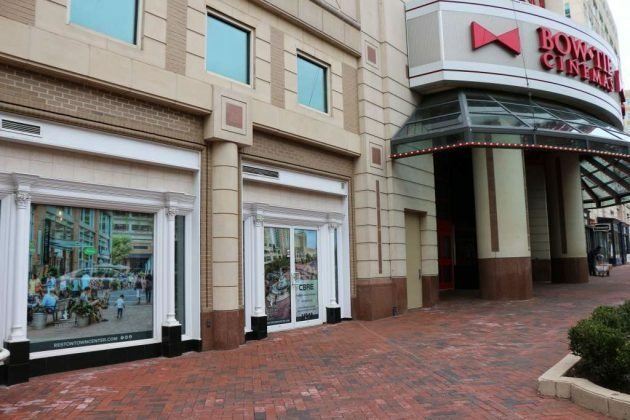 It has stores in Merrifield’s Mosaic District and Ashburn’s One Loudoun. J.McLaughlin has more than 100 stores nationwide, including in D.C. and Bethesda.